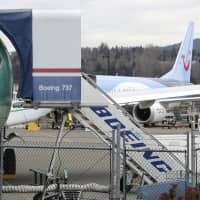 ADDIS ABABA/JAKARTA/WASHINGTON - Boeing Co. faced growing pressure in Washington on Wednesday with U.S. lawmakers calling for executives to testify about two crashed 737 MAX jets even as the world’s biggest plane-maker works to overcome obstacles to returning the grounded fleet to the skies. Also on Wednesday, the Seattle Times, citing unidentified sources, reported the FBI was joining the criminal investigation into the MAX’s certification. 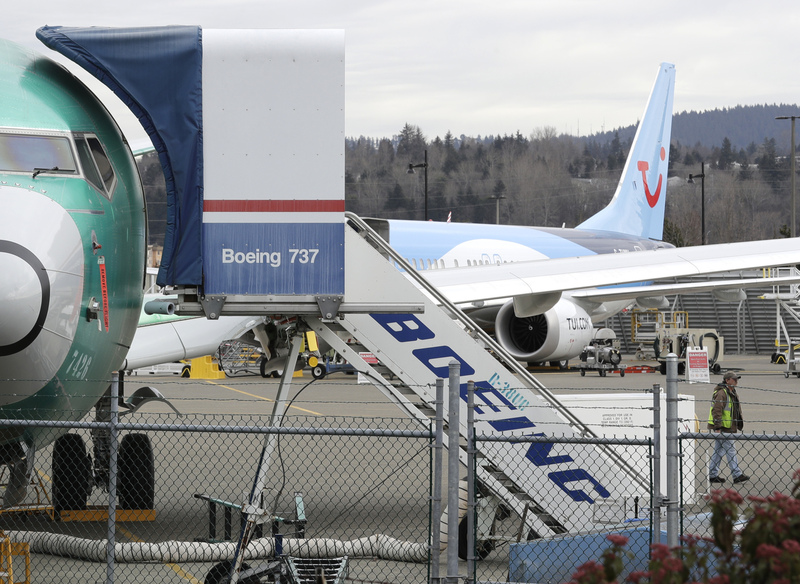 The U.S. Justice Department is looking at the FAA’s oversight of Boeing. At the end, the sources told Reuters, the Indian-born captain, 31, was quiet, while the Indonesian officer, 41, said “Allahu Akbar” (“God is greatest”) — an Arabic phrase to express excitement, shock, praise or distress. The plane then hit water. Regulators want to be absolutely sure of Boeing’s new automated control system, known as MCAS (Maneuvering Characteristics Augmentation System), and that pilots are fully prepared to handle it. It is meant to prevent a loss of lift which can cause an aerodynamic stall and send the plane downwards in an uncontrolled way. Ethiopia’s civil aviation head, Wosenyeleh Hunegnaw, told Reuters he expected a report on the investigation within 30 days. For now, more than 350 MAX aircraft are grounded, and deliveries of nearly 5,000 more — worth more than $500 billion — are on hold.